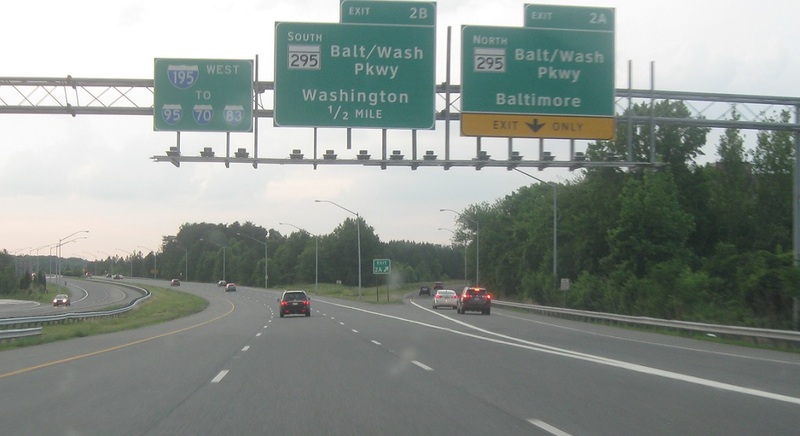 Just after the MD 170 junction, we’ll approach the Baltimore-Washington Parkway. 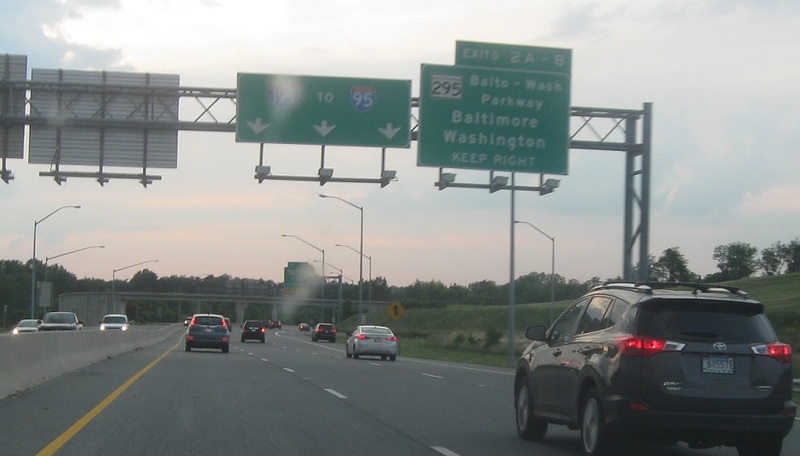 Follow MD 295 to Interstate 695. 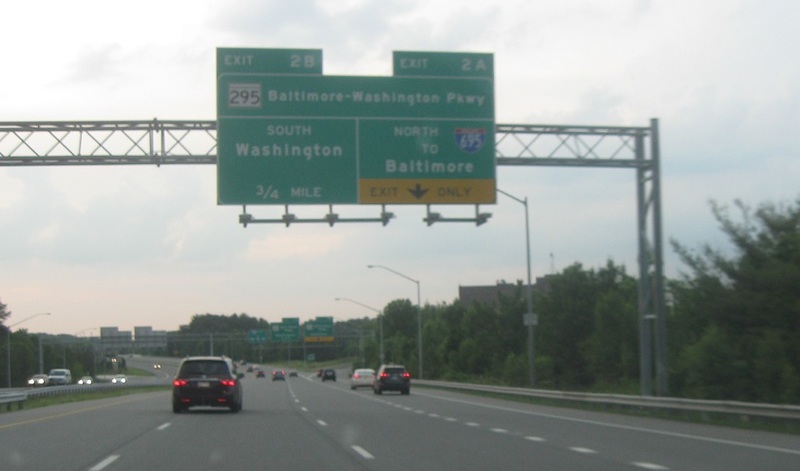 Exit ahead for 295 north to I-695 and Baltimore and 295 south to Washington. 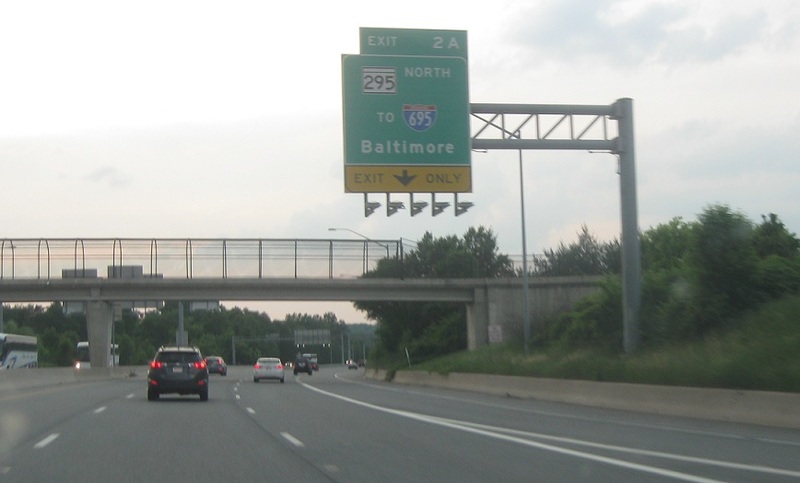 Exit for MD 295 north. Stay on I-195 for I-95. 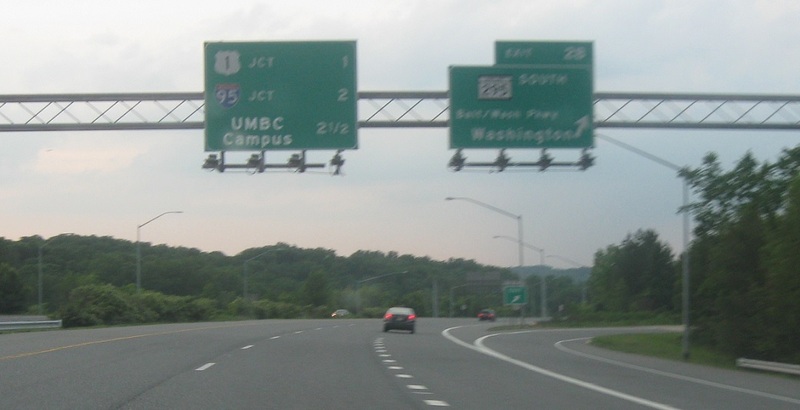 Exit for MD 295 south. We’re a mile from US 1 and two miles from I-95.